Bryn Mawr Skin & Cancer is in our 6th year of participation at the White Horse Village Health & Wellness Fair at 535 Gradyville Road, Newtown Square PA 19073. Event date: Thursday June 14, 2018 from 9:30am – 2pm. The event will have approximately 50 vendors/exhibitors to an audience of over 400 residents, family members, 200 staff and the local community. 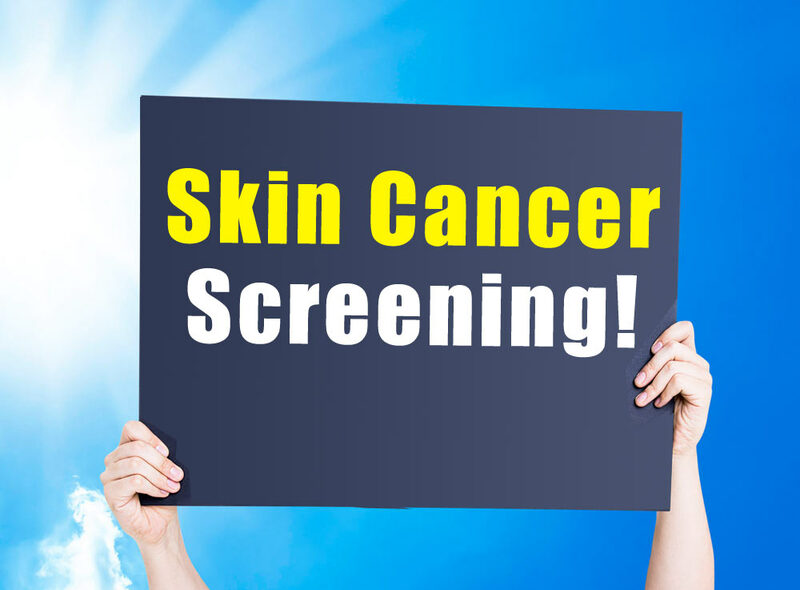 Physician assistants will be available for the “SPOT me” skin cancer screening program from the American Academy of Dermatology. We offer over the counter product, suggestions on proper skin care, coupons savings for products and free samples.